PHOENIX — Governor Doug Ducey and Arizona Office of Tourism Director Debbie Johnson announced this week that Arizona’s lodging industry outperformed the national average in every major year-over-year performance indicator in 2016. 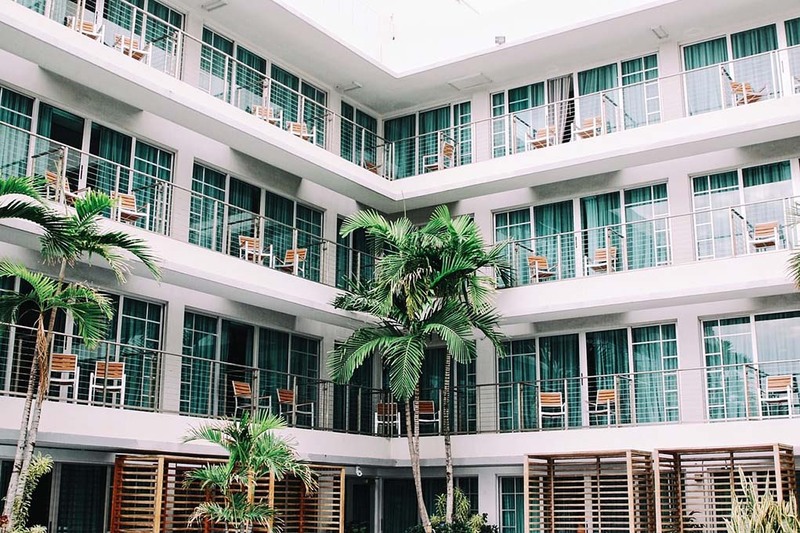 According to year-end data from the market research firm Smith Travel Research, Arizona’s hotel industry experienced gains that outpaced the U.S. average in several areas, including occupancy, average daily rate, and revenue per available room (RevPAR). Every single county in Arizona enjoyed growth in RevPAR (the metric used by the hotel industry to measure financial performance). Rural Arizona—defined as counties beyond Maricopa and Pima—saw an 8.2 percent increase. That’s nearly three times the national average. In 2015, visitors to Arizona spent $21 billion and generated $3 billion in local, state and federal taxes. All year-end data has not been collected for the entirety of 2016, but Arizona’s tourism industry is likely to have eclipsed those figures last year based on hotel revenues and the third-quarter report for overnight visitors. To learn more about tourism in Arizona, log on to www.visitarizona.com.